Again, I profess my love for baby back ribs. They’re just so irresistible! (especially when they’re cooked perfectly plus a well made sauce to top it off) This time I go for Little John’s Baby Back Ribs with rice and coleslaw on the side. You just can’t get enough for sure. Most of the diners here order the same thing, Baby Back Ribs! 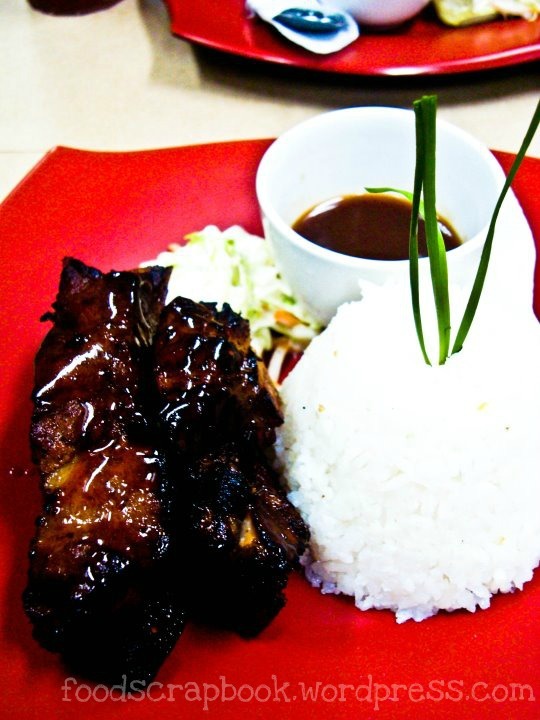 Little John’s Convenience Post is located at Camp John Hay and it serves the BEST baby back ribs in Baguio. It’s quite a cozy (with the homey feel) restaurant given the small space and cute wooden interior. 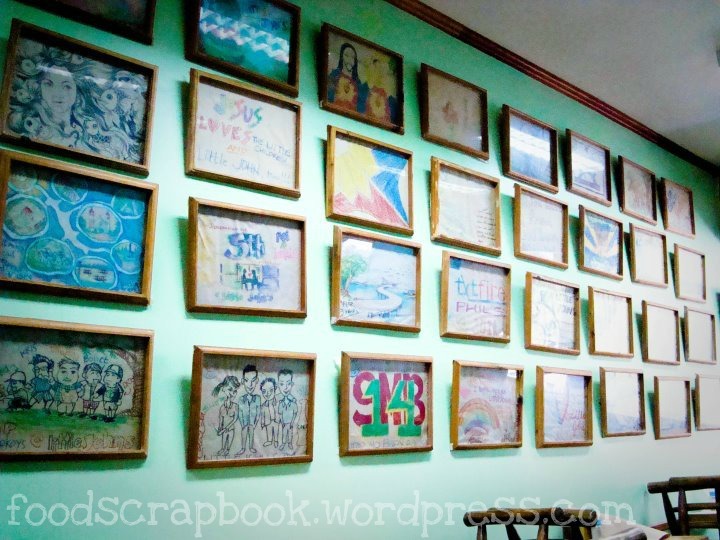 They also have this wall of fame kind of thing consisting of drawings that past customers made with their place mats. For each table, they have a wooden cup that has several crayolas for you to doodle around in your newsprint paper place mat. Kiddie stuff but adults enjoy it for sure. Most of the best artworks were displayed in their restaurant.